It's Wednesday, July 13, 2016 (Happy Birthday to Randy, the person in this world that I've known longer than any human not related to me) and this is your daily dose of video game news. The big news of the day seemed to surround Microsoft as they announced that they would not be participating in the Gamescom 2016 media briefing. According to a story at Polygon, Microsoft will instead give some hands-on time with their system during an event called XBox FanFest. Those in attendance will get the chance to play Gears Of War 4, Halo Wars 2, ReCore, Sea of Thieves and more. Gamescom 2016 runs from August 18-24 in Cologne, Germany. In the run-up to the release of Microsoft's slimmed-down XBox One, the XBox One S, GameSpot has reported that images of at least two special edition versions of the console are on their way. The new console, which will come with 500 GB, 1 TB or 2 TB of memory, will also be available in models that feature Gears of War and Halo 5: Guardians themes. The images leaked to the internet came from known XBox insider, Ekim (@ekim_gaf on Twitter). As shown below, the bundle will include a custom Gears console and matching controller in addition to a copy of Gears of War 4 Ultimate Edition. The game will include a season pass and be playable October 7, 2016, four days before the public launch of the title. No price is known for the Halo bundle, but the Gears bundle is expected to retail at around $450 US. While Pokemon GO is enjoying massive worldwide financial success, it might be easy to forget the risidual effects the mobile sensation would have on the rest of the gaming industry - specifically where virtual and augmented reality are involved. GamesIndustry.biz is reporting that as a result of Niantic's smash hit, Unity Technologies has been able to secure $181 million in investments, beyond that which was already committed by Sequoia Capital and WestSummit Capital. The money is meant to drive Unity's push into the AR/VR markets. Leading the investments were DFJ Growth and included China Investment Corporation, FreeS Fund, Thrive Capital and Max Levchin, with DFJ's Barry Schuler landing a seat on the Board of Directors. Unity saw 4.2 billion games made with its development software hit 1.7 billion unique machines in the first quarter of 2016 alone, according to GamesIndustry. 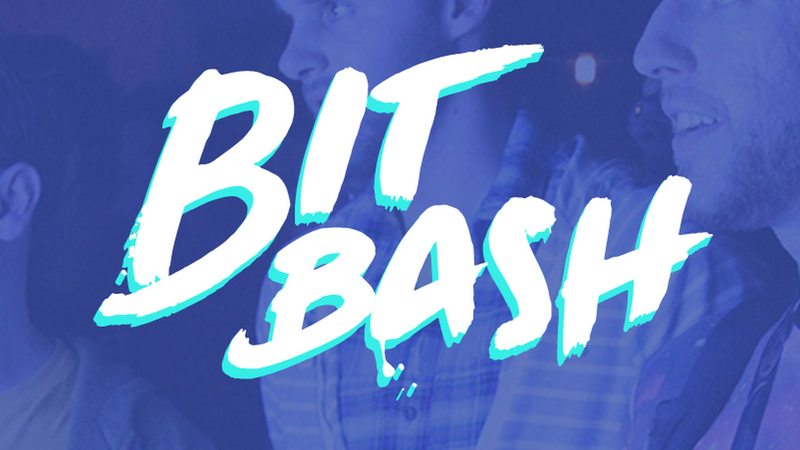 If you'll be near Chicago on August 13, we suggest you check out Bit Bash. Families are invited, with a special hour dedicated to kids in the early afternoon. There’s also an 18-and-over section of the event space dedicated to "destigmatize often sexually taboo subjects or non-discussed topics." Tickets pre-ordered at EventBrite are $25 but can be bought the day of the event for $30 as well.